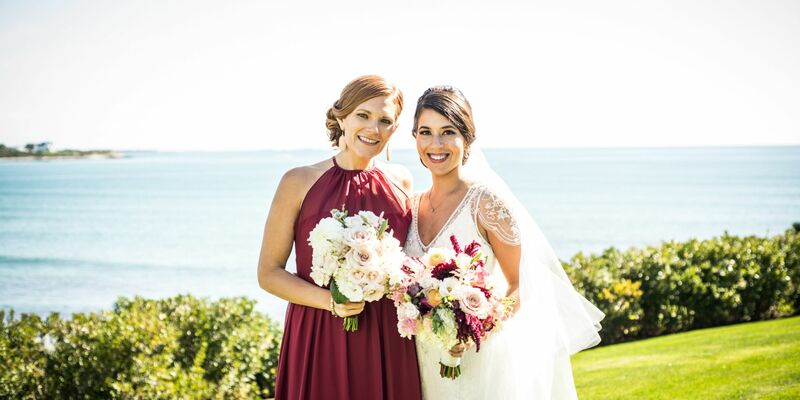 There is no other place in Newport quite as elegant as The Chanler to host memorable events and storybook weddings. 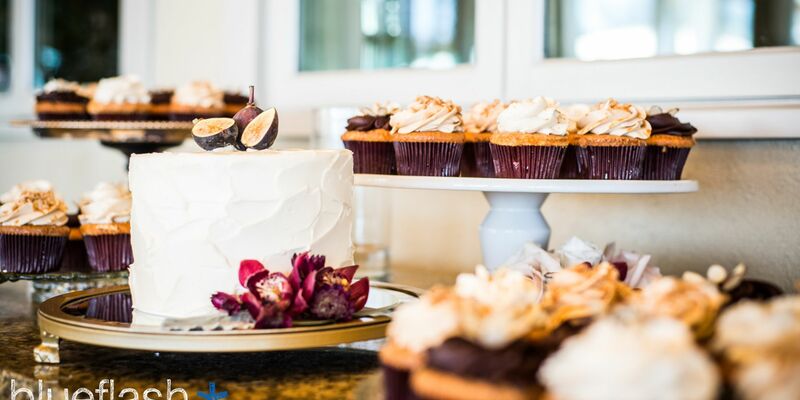 Our mansion on Cliff Walk offers an exclusive oasis for grand occasions for over 120 guests. Offering a full range of event planning services, our seasoned professionals are experienced in coordinating events of all sizes and will ensure your special event is handled with the utmost care and attention. 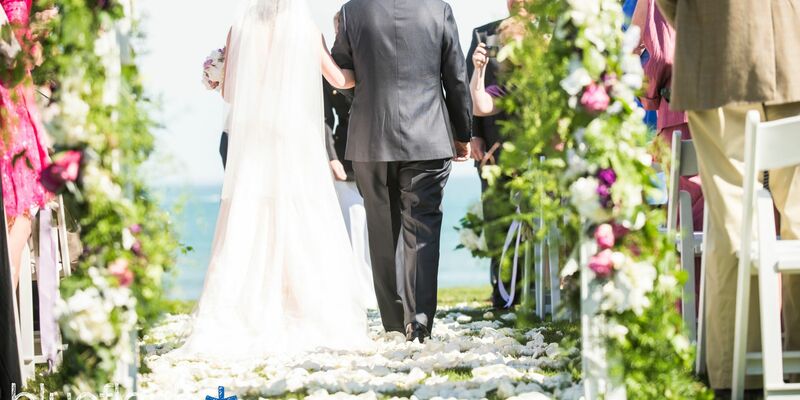 Weddings at The Chanler are truly beyond compare. 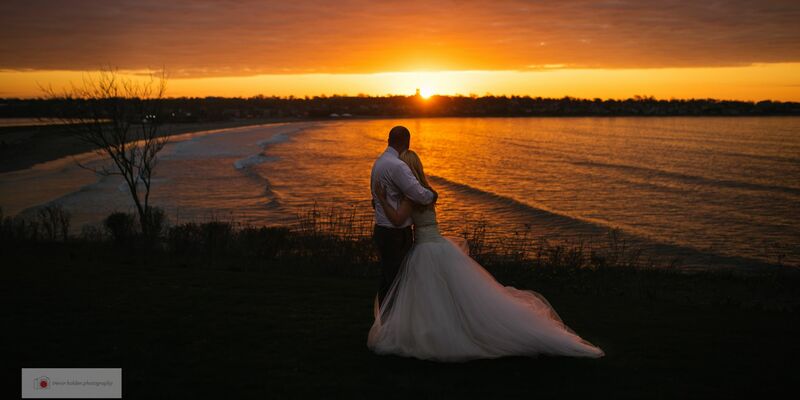 Regarded as one of the best Newport wedding venues, our range of accommodations, facilities, lush landscaping and upscale services go above and beyond. We offer spaces for both ceremonies and receptions, in addition to luxury accommodations and special services for wedding parties and guests. 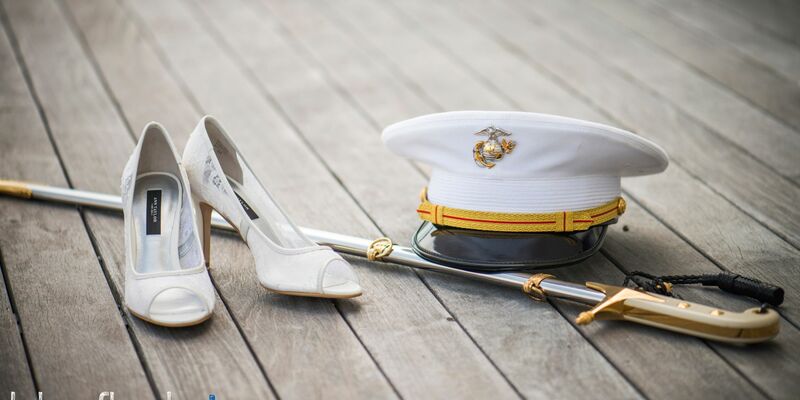 Learn more about our wedding services on our Weddings page. If you're looking for an impressive event venue, the luxury and elegance of our Gilded Age mansion is sure to deliver. From small social or business meetings to formal galas, The Chanler offers a wide range of event spaces perfect for any occasion. Please visit our Newport Event Space page to learn more.